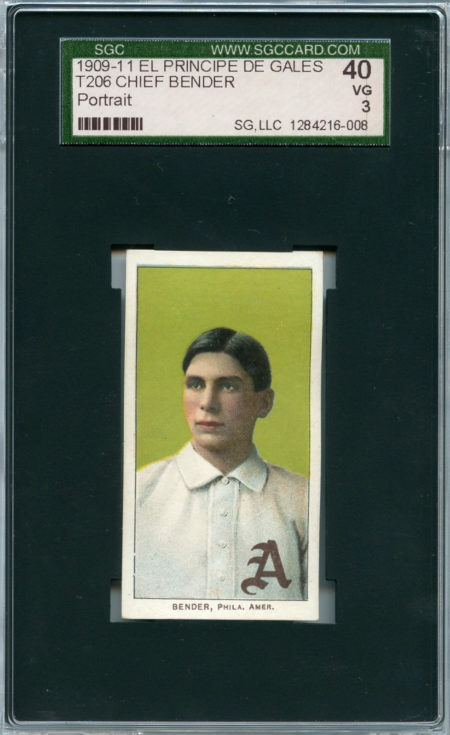 A striking example of Philadelphia Athletics Hall of Fame Pitcher “Chief” Bender. 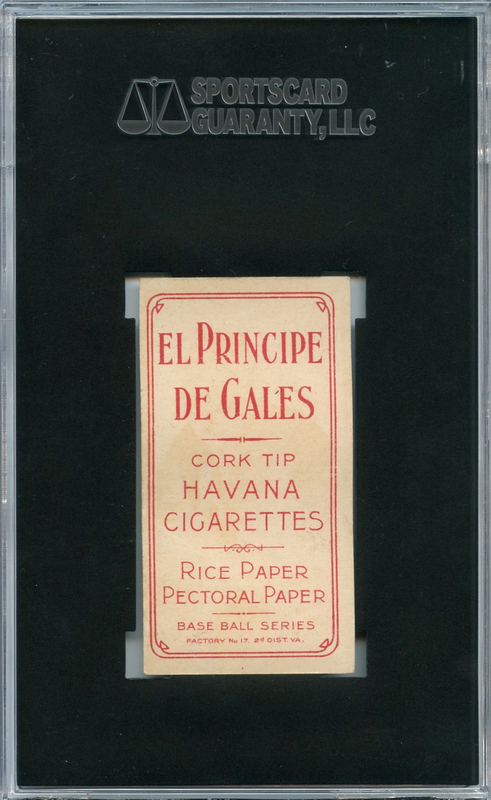 The card features the El Principe De Gales advertising reverse (ranked 20 of 39 in terms of scarcity according to T206 Resource). 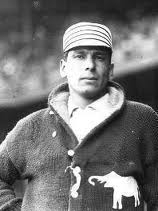 Described as one of the kindest, most honorable men ever to play the game, Hall of Famer Charles “Chief” Bender overcame discrimination to become one of the best pitchers of his time. A member of the Ojibwa tribe, he handled racial taunts with dignity and grace. 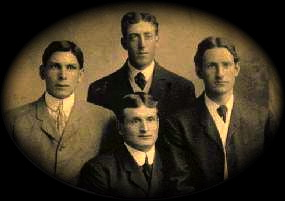 Bender won 6 games in five World Series, and pitched 3 complete games in one of them. 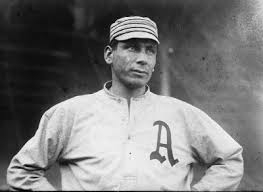 He won 20 or more games twice, pitched a no-hitter in 1910, and led the American League in winning percentage three times. 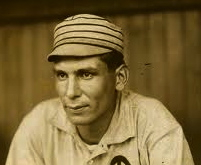 Bender made an appearance for the White Sox in 1925, then managed in the minors, was head coach for the U.S. 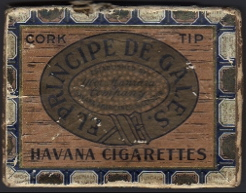 Naval Academy, and scouted for the A’s until 1954. 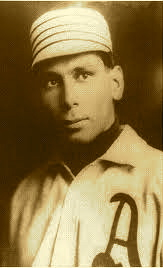 He was elected to the Hall of Fame in 1953.